The town of Haro is the wine capital of La Rioja region, known for its local red wine production and many bodegas. Its annual Haro Wine Festival draws in visitors from all over the world, and the climate, soil and infrastructures built by the French — who came to La Rioja to grow wine in the 19th century after pests attacked their own vineyards — all contribute to the prime conditions for growing grapes here. 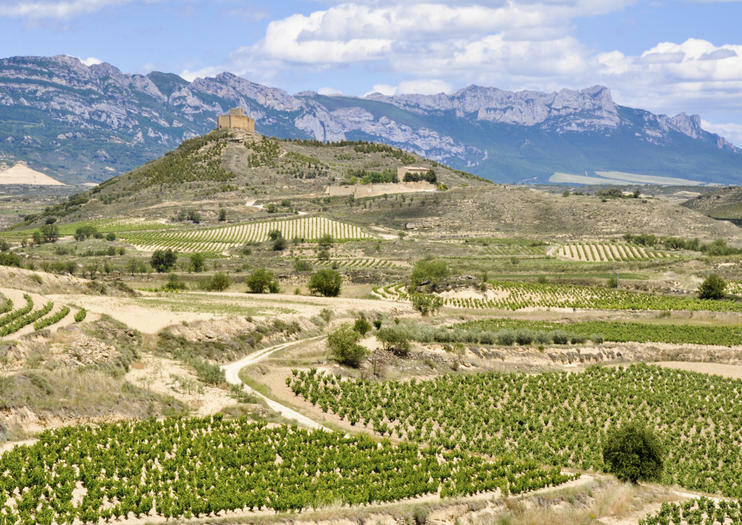 With clay soils sheltered by the Cantabrian mountain range, the vineyards here grow some of the best wine in Spain. Wine is the cultural and economic center of life in Haro. There is even a Museo del Vino (wine museum) in town, with tasting courses available, and each year Haro hosts a citywide “wine battle” where two sides pour thousands of liters of wine on one another. Haro also has an artistic heritage with homes and taverns in the Casco Vierno (Old Quarter), as well as the historic Santo Tomás church. Haro is located approximately 100 kilometers south of Bilbao. The Haro “Wine Battle” takes place every year on June 29.